We are committed to understanding the needs of your athletes, your teams and your community – and you’ll see it shine through in everything we do. From our professionally trained photographers to our cutting-edge equipment and efficient processes, we’re pros at capturing and promoting team pride, league spirit and the personality of the athletes that make every team unique. Champion City Sports Photography starts with sensational sports images that, until now, you could only find at the college and professional levels. Then we add the extras: posters, banners and other materials to help your programs create awareness and build community support. Think of it as the total package. 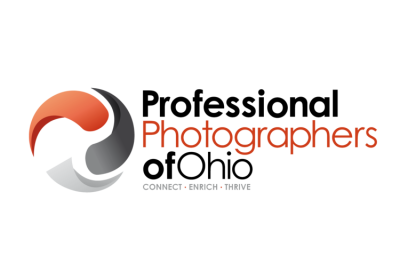 We provide a streamlined approach to Picture Day, amazing photography and a winning playbook for sports program success. Don’t be seen at your next game with the old standard banner! Be the envy of every team with our Custom Banners. Custom team banners are a great way to promote your team and sponsors. Each banner is unique and custom designed to coordinate with your team colors. 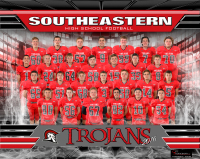 Honor your senior players with a custom banner or panoramic print for each senior. The design features an individual photo of each senior player in the school colors with the school logo and mascot. It is a great way to celebrate their final season together. Let your seniors know how much you appreciate them by placing our senior banners abound their athletic facility. Made for either indoor or outdoor use, these vinyl banners come in 13oz. or 18oz. material.